About: Byers is a walk-on. He will not require a scholarship. Update: Byers earned a scholarship for the 2014-15 season but was a walk-on in 2013-14. He tore ligaments in his hand and only played 6 games in 2014-15. Was not honored on senior night…not sure if he graduated. 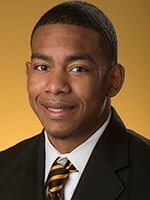 About: Coleman transferred to KSU from Morehead St./Southern Alabama CC with 3 years to play. Update: After playing two seasons for KSU, Coleman elected to use his graduate transfer exception for immediate eligibility and attend Texas Southern in 2015-16. Offers (all-time): Kennesaw St., Murray St., Jacksonville, Lipscomb, Morehead St., Arkansas Little-Rock, Arkansas St., South Carolina St., Texas Southern, and more. About: McGhee spent 4 years at Miami of Ohio, playing for three of them. 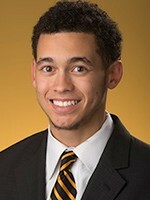 He is now a graduate student and will be eligible immediate and should begin play in 2013-14. UPDATE: Drew tore his ACL in an exhibition game and was not granted another year of eligibility. About: Rucker played his freshman year at Northern Illinois where he played out of position due to the team’s only center quitting before the season started. He played through multiple injuries and still had an impressive freshman year. 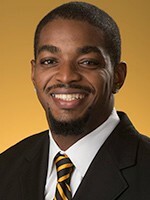 Due to a change in the coaching staff, Rucker transferred close to home and played a year at Southwest Tennessee Community College. 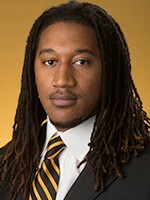 He redshirted half of last season with KSU and will be eligible to play in December 2013. UPDATE: Rucker left the team in January 2015, halfway through his senior season. About: Tanner is a former Parade All-American who committed out of high school to play for Isiah Thomas at Florida International. 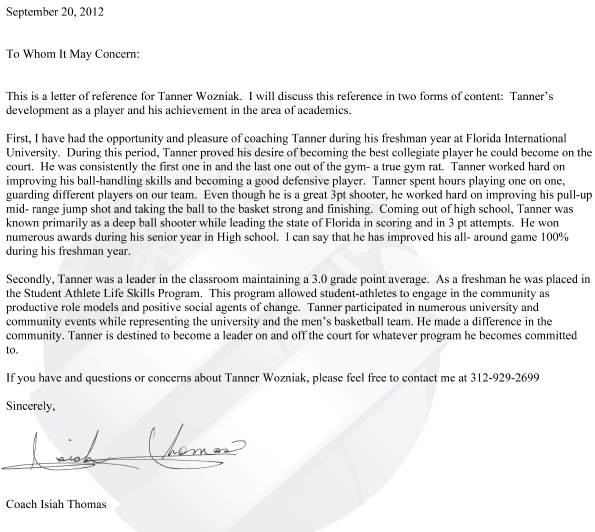 Following Wozniak’s de facto redshirt freshman year, Thomas was fired and Wozniak decided to play elsewhere. 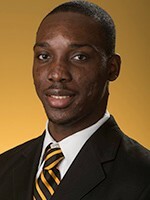 He attended Jones County Junior College for his sophomore year where he shot 41% from beyond the arc. 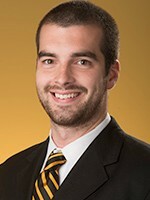 Wozniak will have two years of eligibility at Kennesaw State starting in 2013-14. UPDATE: Tanner finished up his four years of eligibility at Kennesaw State following the conclusion of the 2014-15 season. About: Jordan will be a true freshman during the 2013-14 season. 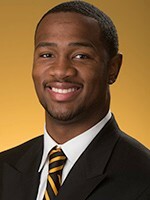 He played his senior year at St. Francis after transferring from Furtah Prep. 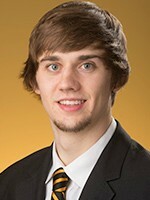 He is a raw and athletic forward that will likely redshirt his first year on campus.